It’s a New Year! You need a New Calendar to start off the New Year! : I love the Krispy Kreme Calendar! You can color it and it has coupons! Special Donut Giveaway Opportunity! 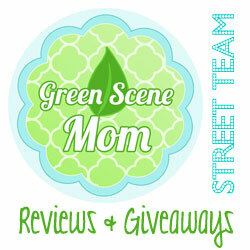 You are here: Home / Giveaways / It’s a New Year! You need a New Calendar to start off the New Year! It’s a New Year! You need a New Calendar to start off the New Year! 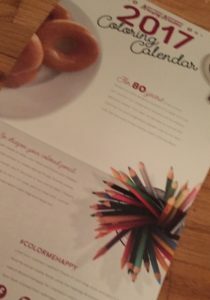 I love the Krispy Kreme Calendar! You can color it and it has coupons! Special Donut Giveaway Opportunity! The New Year is here and you know that you need a New Calendar! 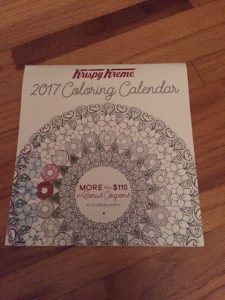 Krispy Kreme has a Calendar that you can color. Did you know that coloring can help with Stress? It seems to work for me when I find the time. This year that is one of my resolutions! Not to color but in general, spend more time on Me and letting go of unnecessary stress! So, it means more yoga, more walks and at least some ME time every week! So, I love the concept of a calendar that you can color! This one has great monthly coupons for such delicious items such as a Free Coffee, a Free donut and even occasionally a free dozen of donuts! Yum! I know…eating healthier and exercising tops my list this year. So, sadly, that means less donuts but I can still treat myself and I think once a month I will want a yummy donut from Krispy Kreme! They look as good as they taste! 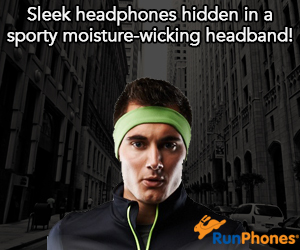 We have teamed up for a New Year Giveaway! Two winners will win a Free Coupon for a free dozen of donuts. To enter, leave a comment below telling us your favorite kind of donut! 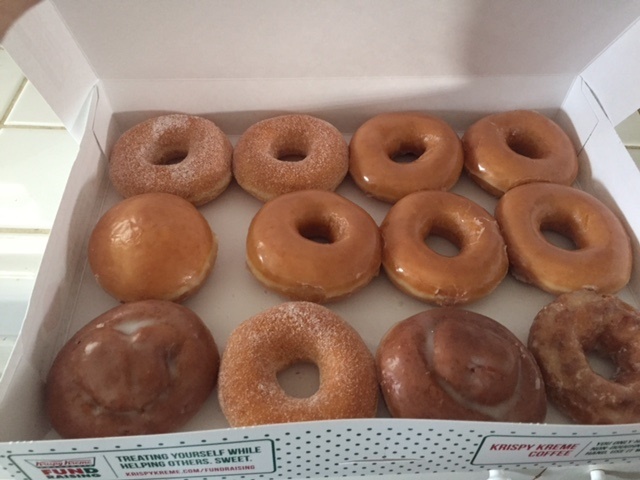 I have to admit, my favorite is a Krispy Kreme Cream filled donut…yum! Deadline to enter is January 12th, 2017 @ noon PST. Two winners will randomly be chosen via Random.org. Self Disclosure: I received a Free Calendar and free coupons to facilitate this post. I was also hoping to feature the Holiday donuts but they were so popular that they were all sold out before Christmas Eve! My favorite is the chocolate bar, although a fresh doughnut right off the line can’t be beat! I like the original glazed when they’re hot and fresh. My favorite kind of donut is a regular glazed donut or a cinnamon bun donut from Krispy Kreme. I love their original donuts the best. The original glazed donuts are my favorite! I love the chocolate creme fillde donuts. We loove going to Krispy Kreme. Almost twice a month at least! Congrats Jennifer A and Jina A!